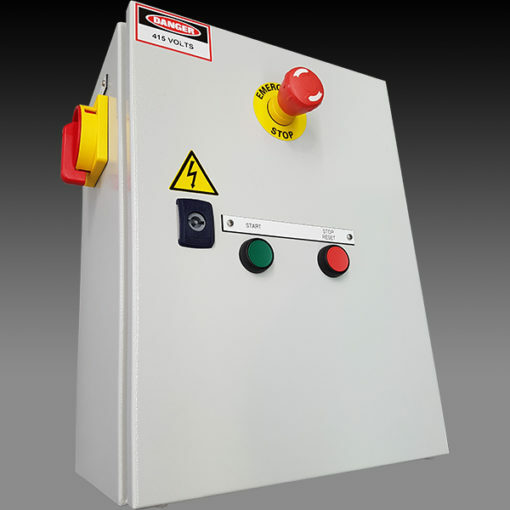 To begin with, the Assembled Motor Starter Panel – ESA is an assembled Direct-On-Line starter box for starting electric pump motor on hydraulic power packs. What’s more, the ESA has the option of controlling up to two solenoids, locally and remotely. In addition, there is testing on all our panels prior to dispatch. We also ensure that we follow the AS 3000 standard.